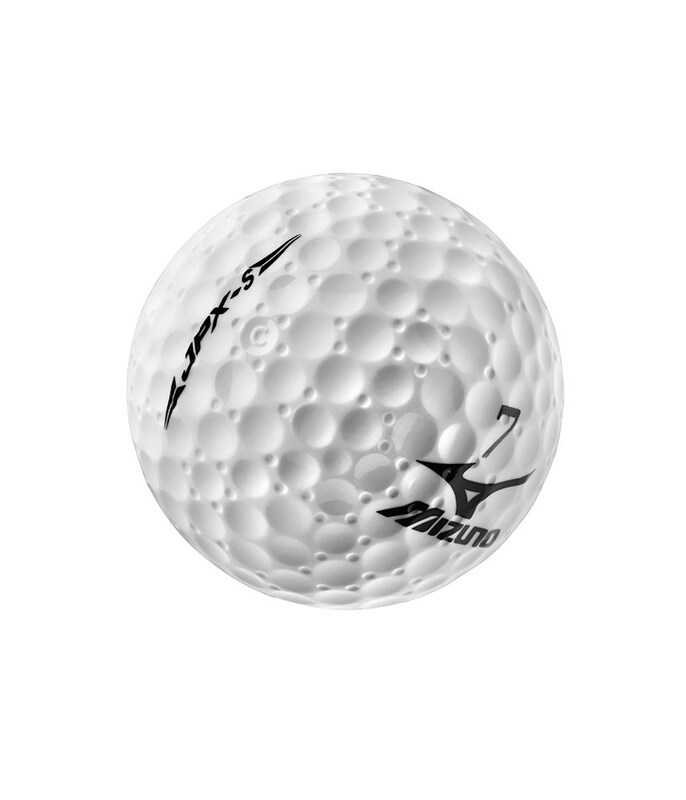 I have been using these balls for a year now in everything from club medals etc to casual rounds. 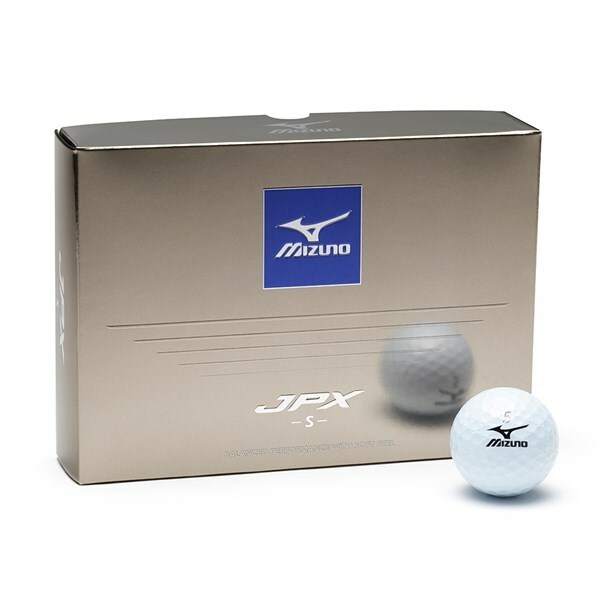 They are durable, good feel off the club, good distance, I’m happy with every aspect . 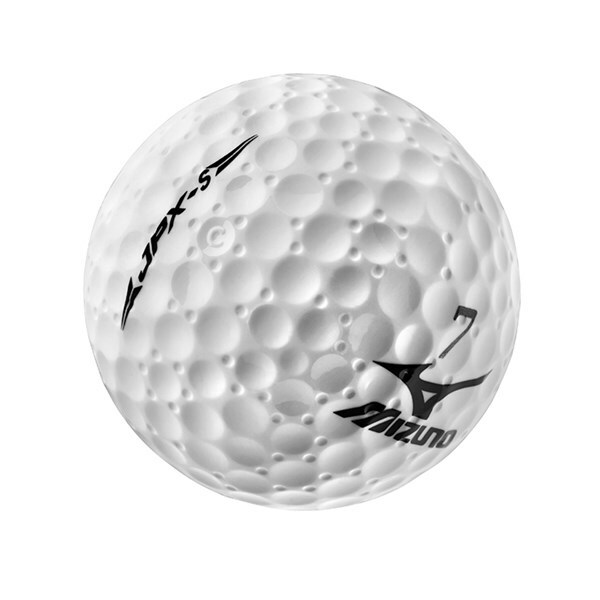 Good all round performance without scuff marks after a couple of rounds, good ball. 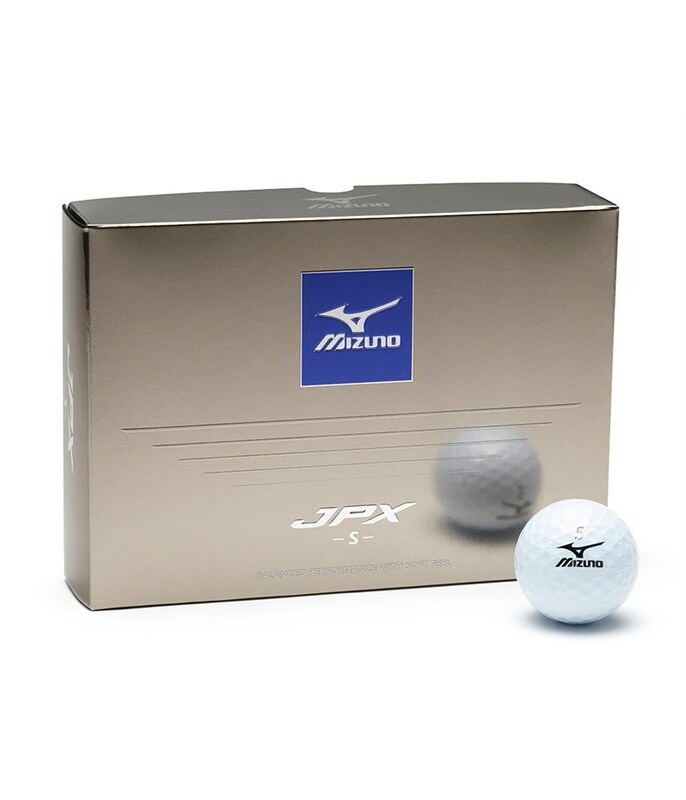 The Mizuno JPX S golf balls delivers a tour like performance for a wide spectrum of golfers. 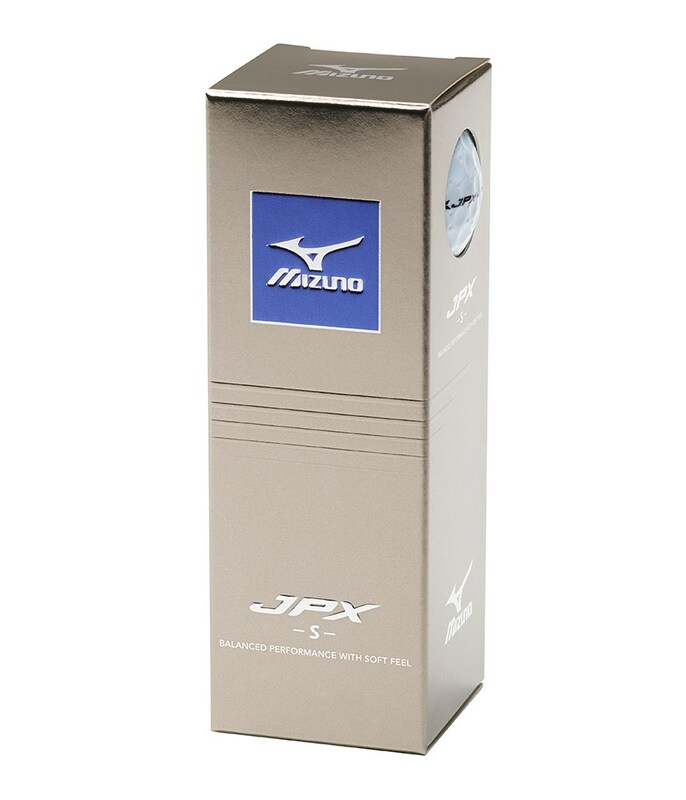 Mizuno have created the JPX S golf ball to produce differing levels of launch and spin depending on which club you are using in your golf bag. Longer Clubs: Less spin and a higher launch for increased ball speed and carry distance. 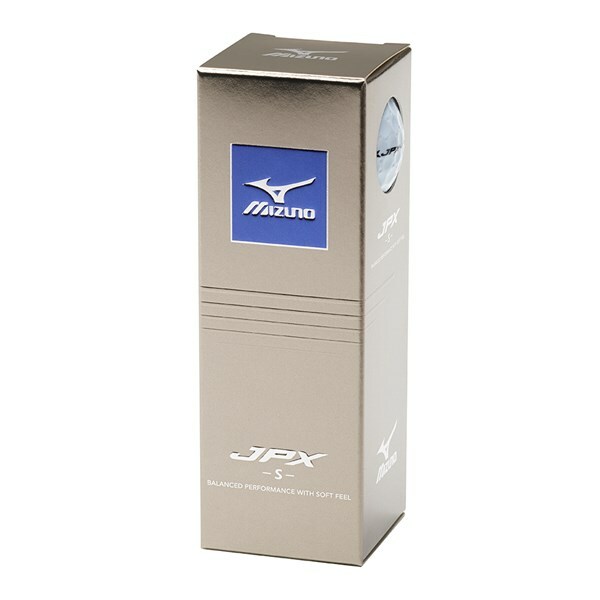 Shorter Clubs: Mid spin with a soft feel to generate increased distance and accuracy control.